crossdress. picture is not mine. 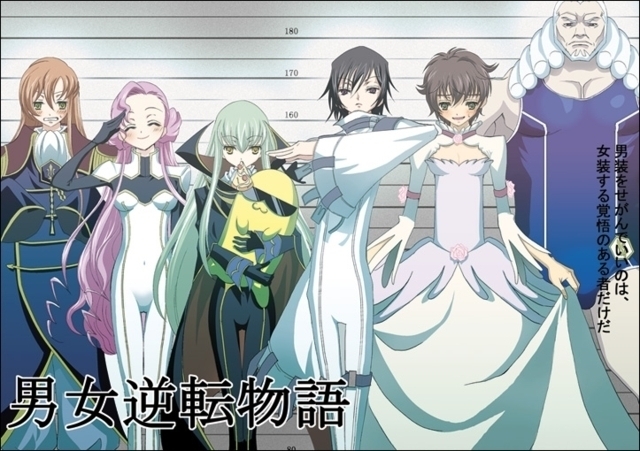 Wallpaper and background images in the Code Geass club tagged: code geass lelouch suzaku cc. Bwhaaahhhahaaa look at Charles zi Britannia!! this is so funny....is this fan art ?? ?